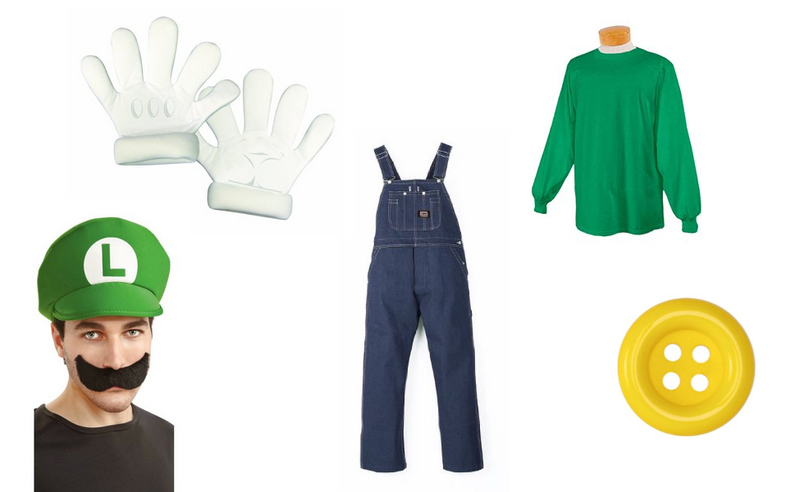 Luigi is Mario's green-clad twin brother. 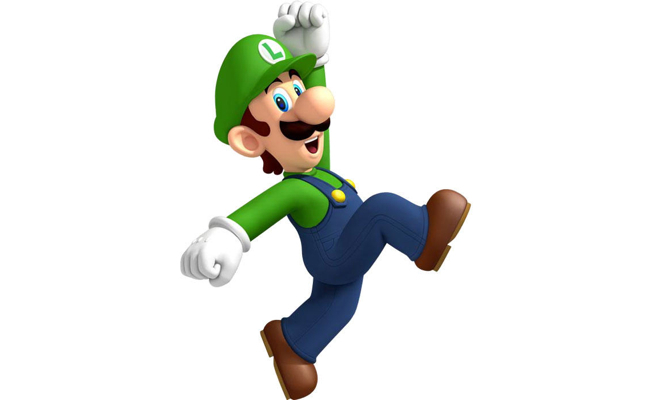 Though Luigi is taller and thinner, he possesses the same exact skills and powers as his more popular brother. 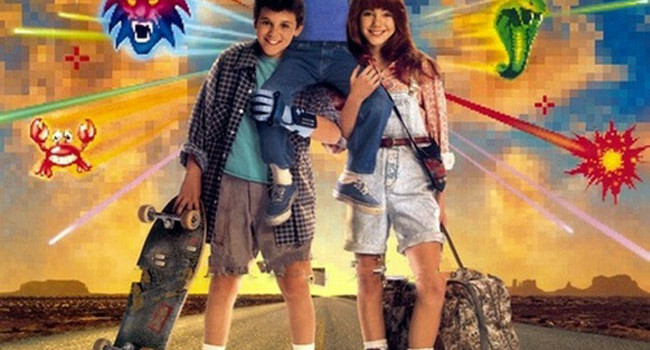 Fred Savage as Corey Woods co-stars with Rilo Kiley in The Wizard, a 100-minute Nintendo commercial for Super Mario Bros 3 and the Power Glove. I love this outfit. It’s so bad. 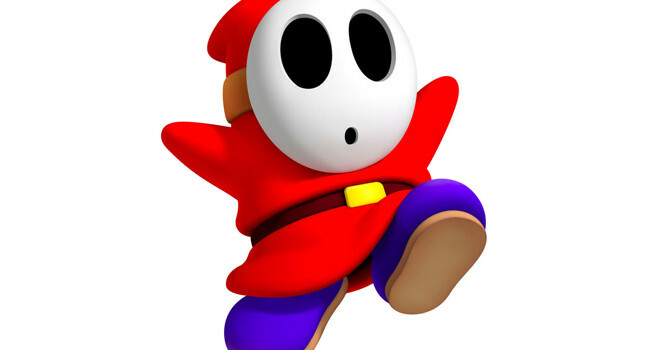 Shy Guys are masked enemies in Super Mario Bros. that cause trouble just by being in the way. They like to change up their appearance by wearing different colored robes. 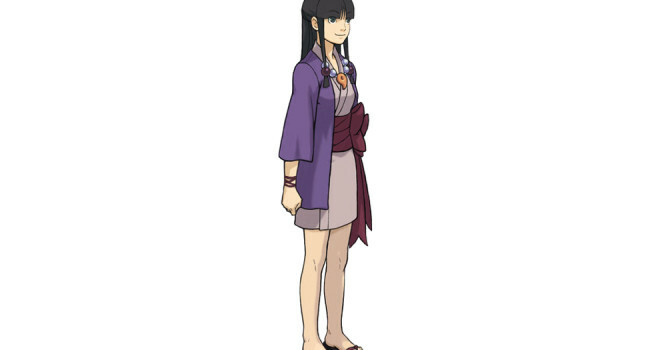 In Phoenix Wright: Ace Attorney, Maya Fey comes from a family of spirit mediums and has the ability to channel spirits into her body. When Maya is accused of murdering her sister, Mia Fey, Phoenix Wright helps to defend her case. In Super Smash Bros. 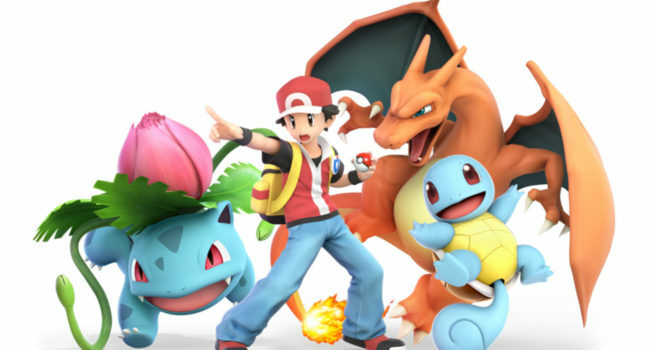 Ultimate, Pokémon Trainer is a playable character who has more than a passing resemblance to Ash Ketchum. He can interchangeably battle with his three pokemon Squirtle, Ivysaur, and Charizard. 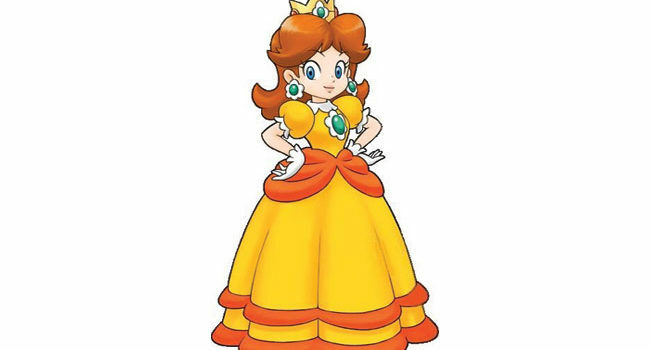 Princess Daisy is the princess of the faraway lands of Sarasaland. Rumored to be Luigi’s love interest, she is one of the Mushroom Kingdom gang and participates with them regularly in sports and go-karting. 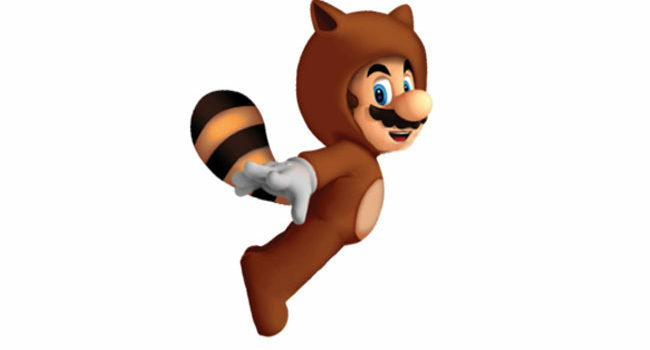 The Tanooki Suit allows Mario all the powers of Raccoon Mario – flight, tail whip, and gliding. But additionally, the Tanooki allows him to take the form of a stone statue and become invulnerable. Introduced in Super Mario Bros. 3, it is one of the most coveted power-ups.